There are few things I've been passionate about longer than collecting baseball cards. Star Wars is one of those things. Mama and Papa Fuji took me to the theaters when the movie came out in 1977. And I immediately joined millions of kids around the world who became obsessed with their trading cards and action figures. These days... I don't quite have the same passion for Star Wars trading cards and action figures like I did back in the day. I briefly went through a Funko Pop phase, but that sort of ran its course after a few months. 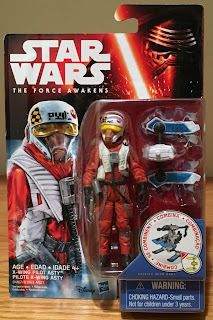 I did recently pick up a Star Wars action figure that I've been wanting to add to my collection for awhile. 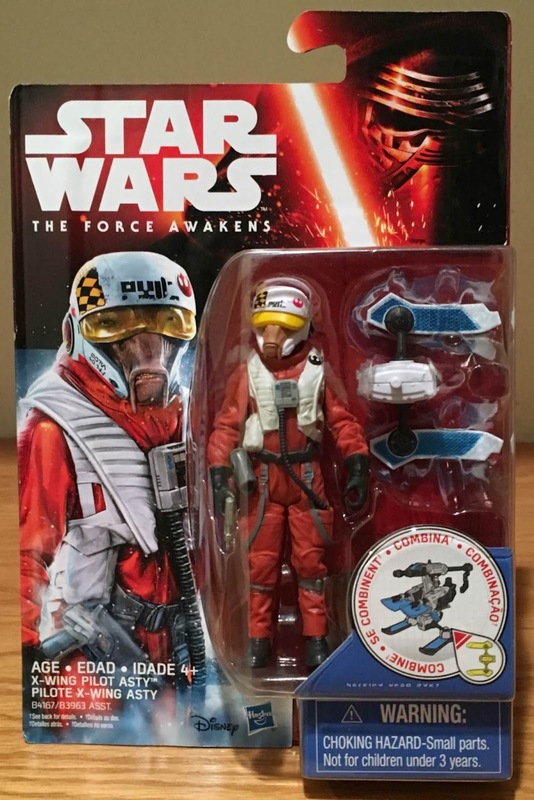 It's of Ello Asty... a Resistance pilot who was shot down during the attack on Starkiller Base in Episode VII: The Force Awakens. 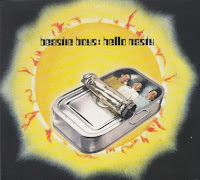 I'm sure most of you have heard by now that director J.J. Abrams is a huge fan of the Beastie Boys and Asty's name pays tribute to their 1998 album, Hello Nasty. 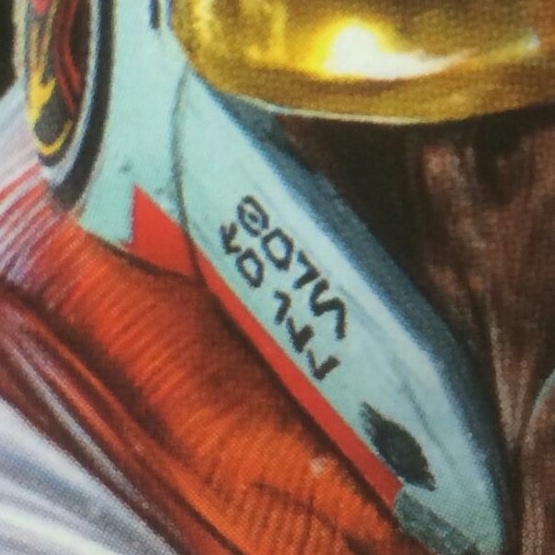 At first glance, this writing on the Asty's helmet might just seem like mumbo jumbo. But upon closer inspection, it actually says "born to ill", which refers to the Beastie Boys' first major album: Licensed to Ill. Simply put... this figure is pure awesomeness. Not because it's rare and valuable. I picked it up on Amazon for less than $6 and routinely see these sitting on pegs at my local Target. It's not because Ello Asty is cool looking. Let's keep it real... he's no Boba Fett or Darth Maul. It's because this figure represents two of my favorite things outside of collecting baseball cards: Star Wars and the Beastie Boys. Now that's something I never thought I'd see. Are you a fan of Star Wars? The Beastie Boys? Both? What's your favorite Star Wars movie? Beastie Boys song? Happy Star Wars Day and sayonara! 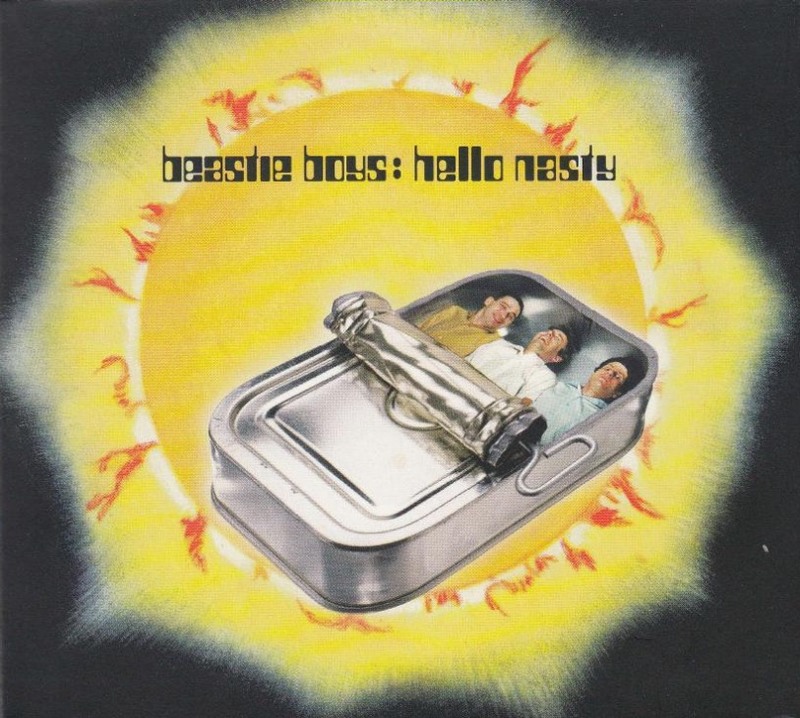 I'm like, hello nasty where you been? Who let the grimey beats out the dungeon? You're dropping knowledge like Galileo dropped the the orange. May the Forth be with you. Fuji Wan Kenobi, you are oh so dope. Both a mild Star Wars and mild Beasties fan. I respect the talent and effort involved in both, just not into everything they've done. So I'll pass on favorites. ANH. It's the one that started my obsession. The rest are great (and yea, I don't mind the prequels - they had their great moments), but the first will always hold the deepest love. Gotta go with Hold It Now Hit It and Empire Strikes Back, with Looking Down The Barrel of a Gun and the original a close second. Paul Revere and the newest movie in third. My wife HATES both things. I loved Star Wars as a kid, mellowed with the new trio of films, but then really liked the new ones. And then I like Beastie Boys enough. But my wife...damn she hates both so much. Ryan Ludwick has "Brass Monkey" for his at bat music for the Reds, and my wife hated it so much that she literally rejoiced when he eventually left the team, just because of his at bat music. It was brutal. What's weird is one of her best selling crossstitch pieces is "You gotta fight for you right to party." I have no idea why she made that design despite disliking the band...but she did! Listen all of y'all it's a SABOTAGE! I'm with Night Owl -- a mild fan of both at best. I watched the first three Star Wars movies (the originals) and haven't seen any of the others. So, I'm unqualified to answer as to a favorite. 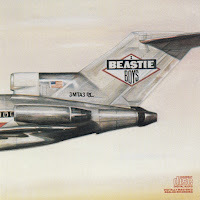 I like the Beasties well enough, I suppose. I don't avoid their music, and I didn't turn the radio off when they came on, but I don't have any in any of my Spotify playlists. If pressed for a favorite, I'd say "No Sleep Till Brooklyn" because it reminds me of a girl I sort of saw for a little while during law school. Love both. I say Jedi is my favorite. 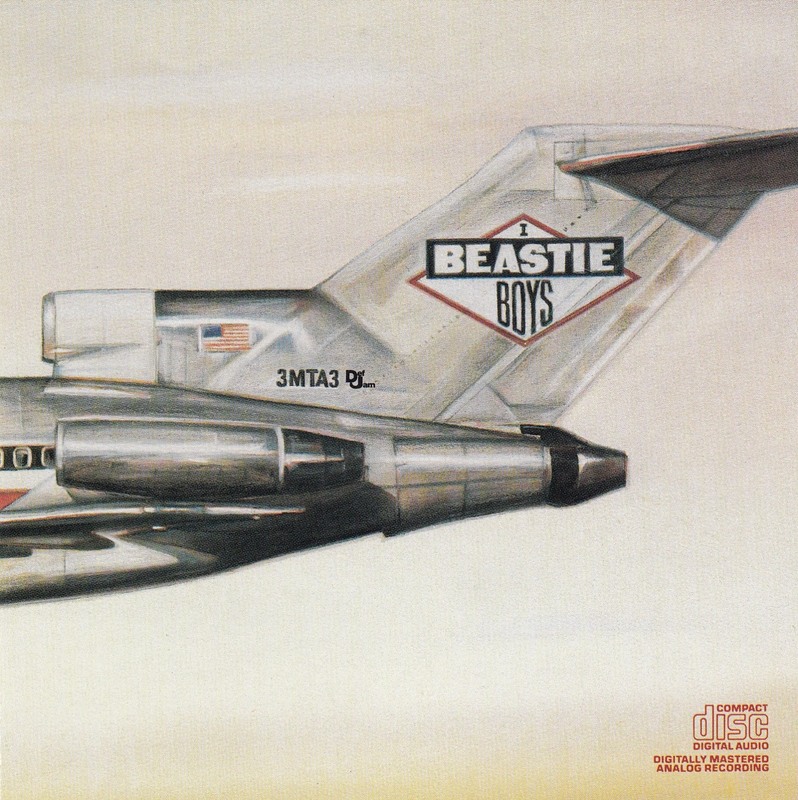 Tougher call on Beastie's song.. maybe "Gratitude" or "Root Down". You gotta fight, for your right, to party !!! Not a huge fan of the Beasties. But I do have some of their music. I'm out on an island here but I have never watched one minute of a Star Wars movie. jedijeff - the prequels are a-ok in my book too. i actually really like revenge of the sith. as for sure shot... it's my second favorite song. so what'cha want is my favorite. my favorite beastie boy era was the check your head/ill communication era. both albums are loaded. spastikmooss - lol... might need to pc ryan ludwick now. i'm not surprised it's her best selling cross-stitch. it sounds awesome! defgav - gratitude rules! get goosebumps listening to ad rock scream on this track. dutch card guy - i can appreciate most of the beastie boys songs... but if i had to pick a least favorite (at least in terms of their hits)... that might be it. don't get me wrong though... i still like it. mark hoyle - i'm still floored when you tell me this. i actually think this is one of the coolest things ever.